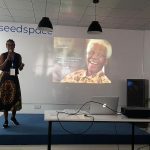 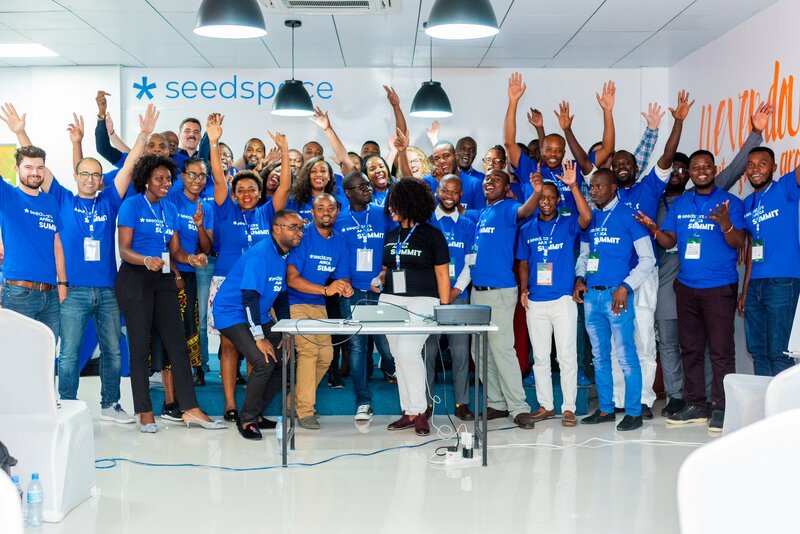 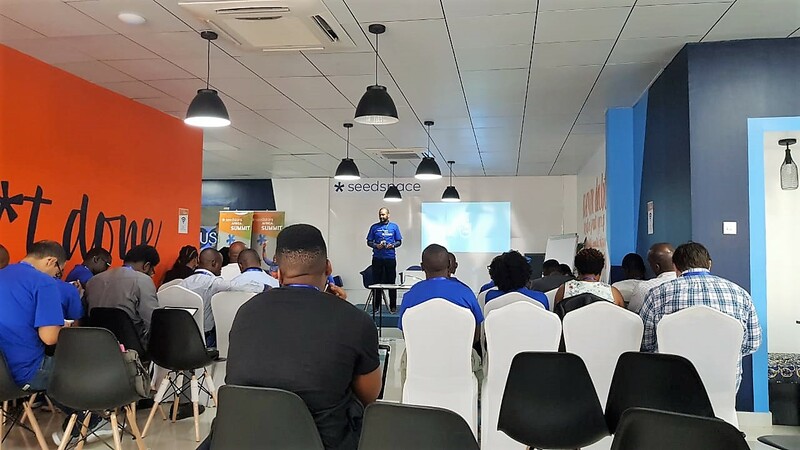 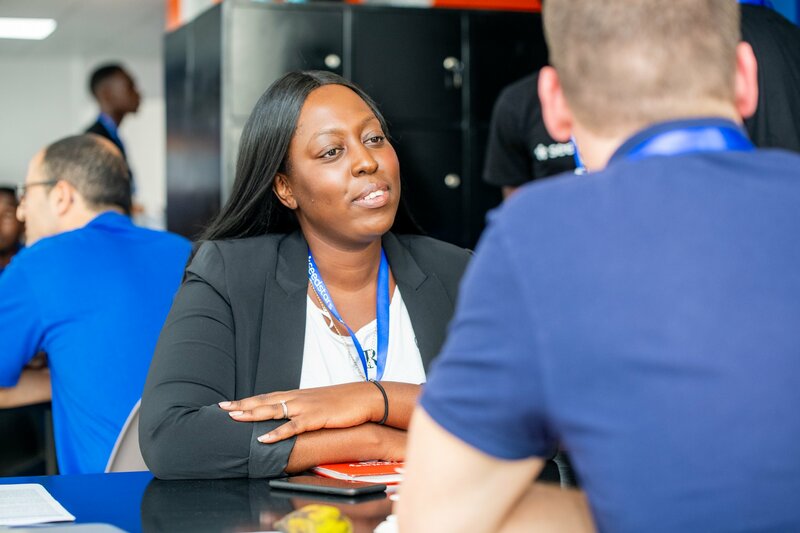 The 2 day of the Seedstars Africa Summit 2018 was full of experiences for participating Startups. 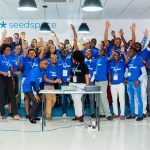 From Angola we finally had the two startups selected for the Bootcamp: Kubinga e LV Digital (Nzoji Academy). 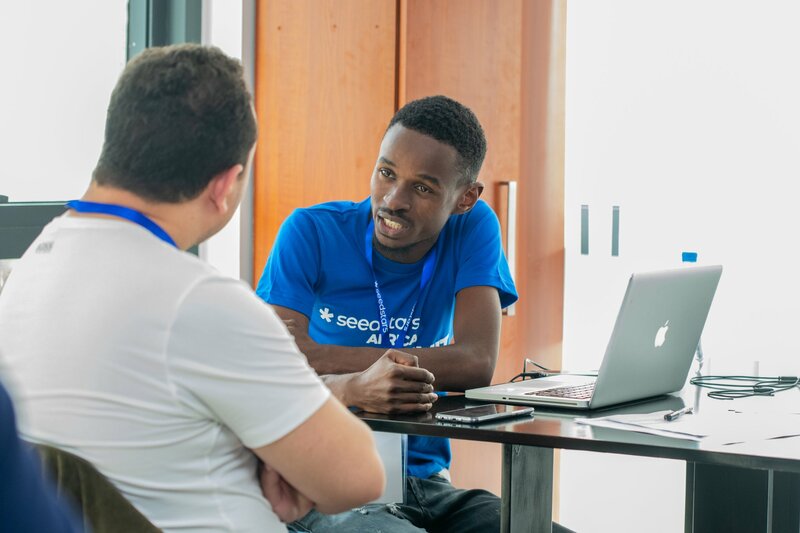 In the morning, the startups had a chance to get in touch with the Seedstars investment team. 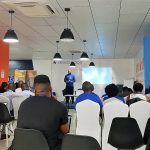 Each of the startups made the pitch, in preparation for the big event that Kisenga Conference Center, in Dar Es Salaam. 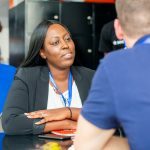 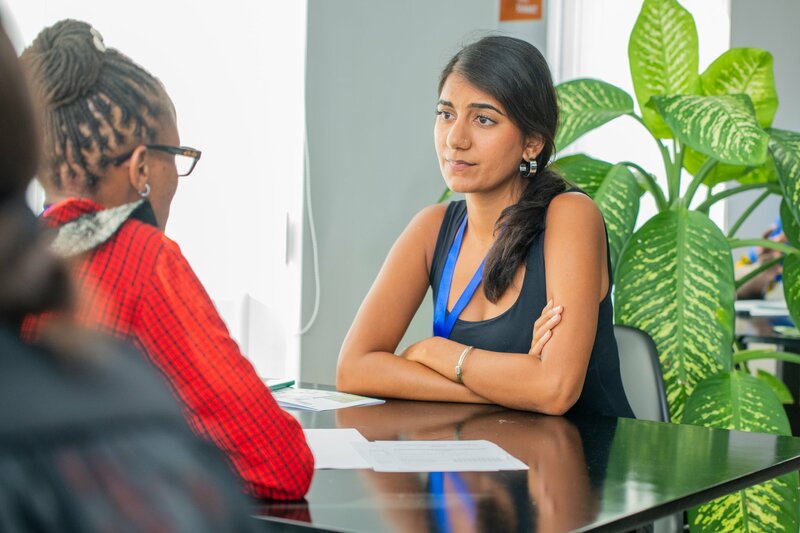 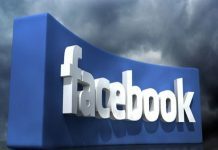 In the afternoon, investors and mentors sat down with the startups to get more details on business models, expansion plans ... among other points. 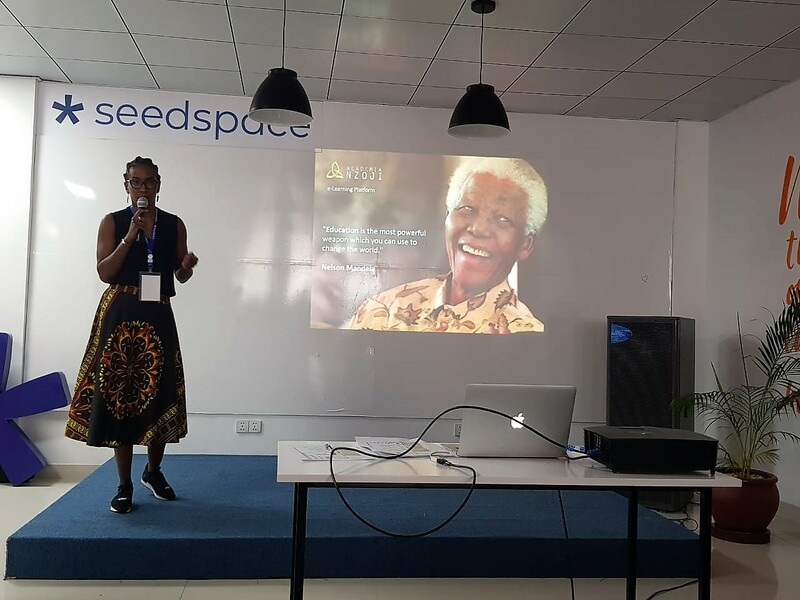 Based on feedback received, startups will be able to make the final changes to their presentations so that the final pitch will occur smoothly. 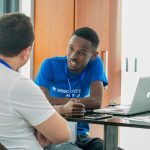 Tomorrow, 13 of December, is the day of the main summit, with several prominent guests. Stay attentive to MenosFios.